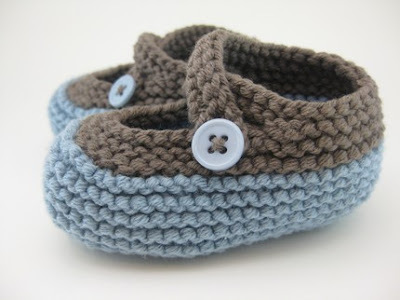 Thanks to all who entered the Crafts by Manuella giveaway for some sweet baby booties (custom color and size)! Aren't these some of the cutest baby booties you've seen?! Congrats Silver Pansy Designs (Karen)!! If you didn't win, you can always stop by Crafts by Manuella to purchase adorable baby booties, beautiful blankets, American Doll sweater sets and more! Thanks -- I love the booties!